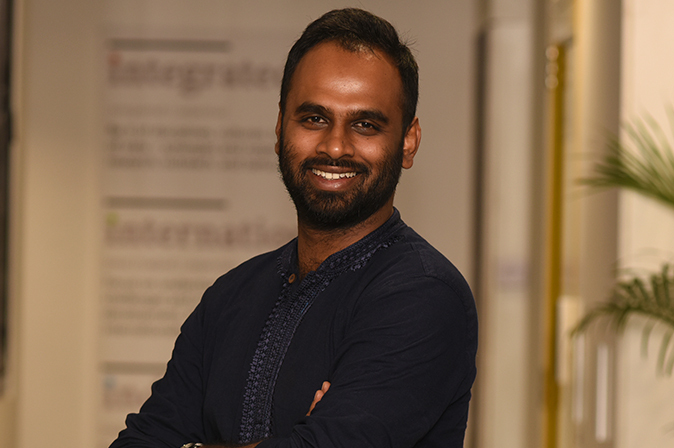 Tirtha is a policy analyst, working on the development of sustainable and competitive pathways for Indian industry to support its low-carbon growth aspirations. At The Council, his research revolves around mineral resource security, greenhouse gas emissions, and energy efficiency of the domestic industrial sector in India. Tirtha is currently developing a framework for the periodic assessment of non-fuel critical minerals for the manufacturing sector. He is also leading a project to understand the determinants of energy efficiency investments for the MSME sector in India, to complement the existing policies, programmes, and schemes targeted at the industry. Tirtha is working closely with the GHG Platform India, developing an inventory of greenhouse gas emissions from the industrial sector and analysing the key underlying drivers for facilitating a policy dialogue on India’s GHG emissions profile, sources, and related policies. He has completed a dual degree from the Indian Institute of Technology (Indian School of Mines), Dhanbad, and holds an undergraduate degree in Mineral Engineering and a Masters in Mineral Resource Management. Tirtha’s determination and commitment to his work are infectious. He always looks at the bigger picture, and has a knack for knowing exactly what your problem is, even if you don’t..